Digital currencies have been around for quite some time now and therefore it is safe to say that at least every single person will be familiar with at least one of them. In most cases, it is bitcoin, which is considered to be the mother of all cryptocurrencies having been around for the longest time. People and businesses have used these digital currencies in different capacities as they offer an alternative to cash and cards while at the same time offering transparency and anonymity, both of which are not really readily offered by fiat currency. While digital currencies are yet to fully replace fiat in most areas, they have grown to become very useful forms of exchange and one of the most notable applications is in gambling. Still, bitcoin is by far one of the most widely accepted cryptocurrencies on online gaming platforms. However, things are changing rapidly in this regard and even though it will be almost impossible for bitcoin to be dethroned as the king of cryptocurrencies, other digital coins are beginning to at least match up to the threshold that bitcoin has reached. One of the cryptocurrencies that are headed in that direction is Litecoin. Just like bitcoin, Litecoin relies on a specific encrypted protocol that creates and transfers the Litecoin with no central authority overseeing or managing the transactions. However, unlike bitcoin, Litecoin processes a block of the ledger every 2.5 minutes as opposed to the just a little less than 10 minutes that bitcoin takes to produce a block – in essence, this implies that Litecoin confirms transactions faster than bitcoin and this great for gamblers who prefer to have their transactions to be processed as quickly as possible. Litecoin also utilizes a memory-based algorithm which implies that there is more memory in the Litecoin system than there is in the bitcoin system. 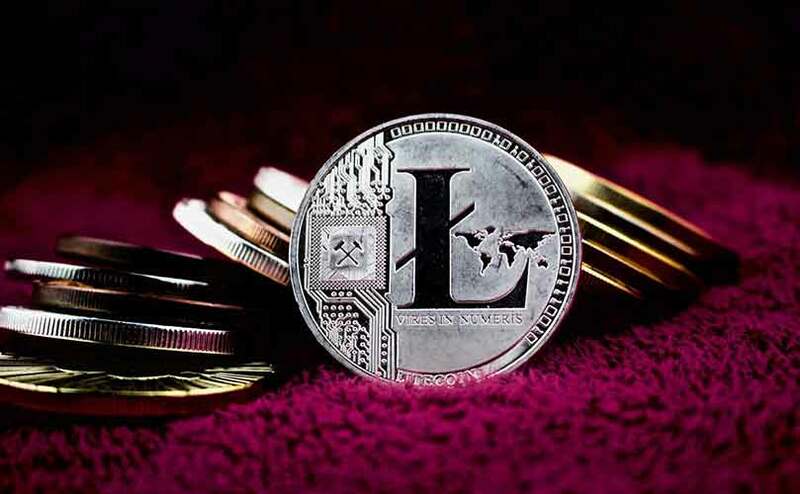 With all these goodies that are offered by the Litecoin technology, there is bound to be a catch which, in this case, happens to be that the faster and larger memory that the digital currency boasts of are much more expensive to operate. Even so, Litecoin has managed to offer a plethora of exclusive features that have kept users streaming in for the same. Not only did the digital currency adapt very well to new technologies, but it also introduced such features as transaction canceling which is something that other cryptocurrencies are lacking. Furthermore, player safety and security are always guaranteed but as always this may depend on whether you are playing at a reputable and recommended online gaming platform that accepts Litecoin as a form of payment.